PERFECT LOT FOR A BASEMENT RANCHER!!! NINE TENTHS OF AN ACRE LOCATED AT THE END OF THE CUL-DE-SAC!!! 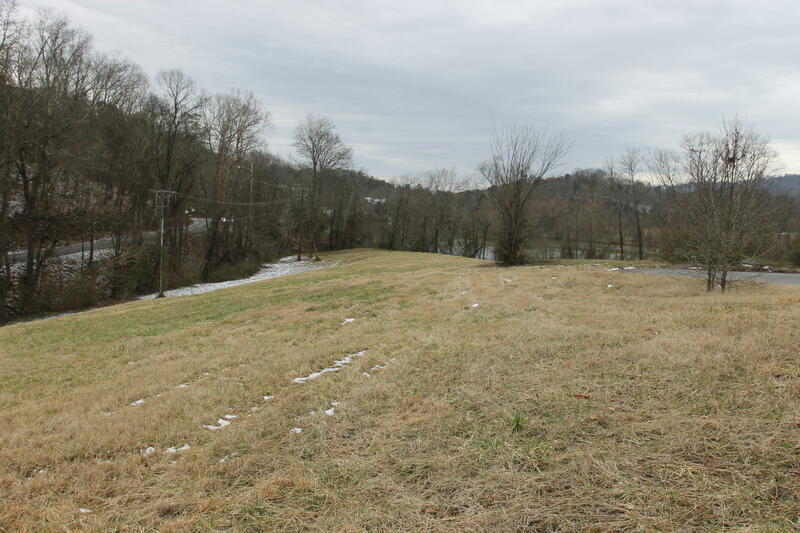 SECOND STORY COULD HAVE A RIVER VIEW, GREAT SUBDIVISION, WELL MAINTAINED WITH LARGER THAN AVERAGE LOT SIZES. OFFERED AT AN INCREDIBLE PRICE!